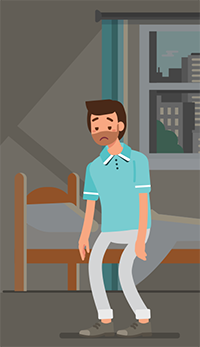 Each year, family caregivers provide approximately $375 to $450 billion worth of uncompensated aid to family members. Mobile applications, such as those that monitor medications and track locations, could make things much easier for these overworked caregivers. According to a study conducted by The National Alliance for Caregiving and United HealthCare, 77 percent of caregivers believed technology would save time, 76 percent felt it would make their lives easier, and 75 percent thought it would make the elder care recipient feel safer. Here are five featured mobile apps currently making family caregiving easier. 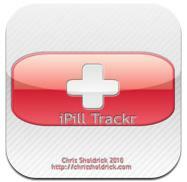 iPill – This potentially life-saving app tracks pills you need to take regularly. It shows what medications you need to take when, and what you’ve already taken that day. 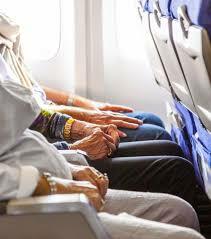 According to the AARP, nearly one in four adults ages 65 and older skip medication doses. 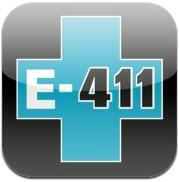 For family caregivers who help their loved ones monitor their medications, this app is incredibly useful. Tell My Geo – This Android application allows any health provider (including emergency responders) access to the senior’s medical history. It also enables a GPS locator which can help family caregivers track down a lost loved one. This is especially helpful for Alzheimer’s patients or those who experience occasional confusion due to a drop in blood sugar. Elder 411 –Get on-the-spot caregiving information such as how to discuss difficult issues with your loved ones, advice on managing finances, tips for keeping the senior’s home safe, what housing options are available, and so on. CareConnector – A free app that allows you to keep track of personal medical information for multiple people. It also features an interactive message board where you can meet other family caregivers. Get advice, suggestions, and support from a network of caregivers who face similar situations on a daily basis. 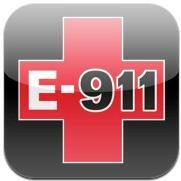 Elder 911 – Essential information for emergencies, Elder 911 guides you through the steps of a medical emergency. It also gives tips on what to do before a crisis occurs and includes interactive checklists. Most of us panic during emergencies which makes us forget any training we may have received, so this is definitely a good app to have. According to Dr. Richard Migliori, UnitedHealth Group’s vice president, technology for caregivers “is essential for keeping seniors independent in their homes.” Here at ClearCare, we’ve always believed in the benefits of technology. ClearCare’s exceptional homecare software aids countless families in a variety of ways. Combined with the inventive apps mentioned above, you will have more resources to help you as a family caregiver.